Experience a mindful style of yoga movement that opens and stimulates, releases aches and pains, and de-stresses. This accessible, inclusive, stimulating, and empowering gentle yoga practice is noted for smooth, soothing movement to explore pain-free range of motion. Using detailed alignment cues and specific breath cueing, Rudy will discuss innovative methods to safely serve the varied needs of those seeking out gentle yoga. He will also present a new approach to dirgha pranayama that will help you and your students breathe more deeply to enhance relaxation. 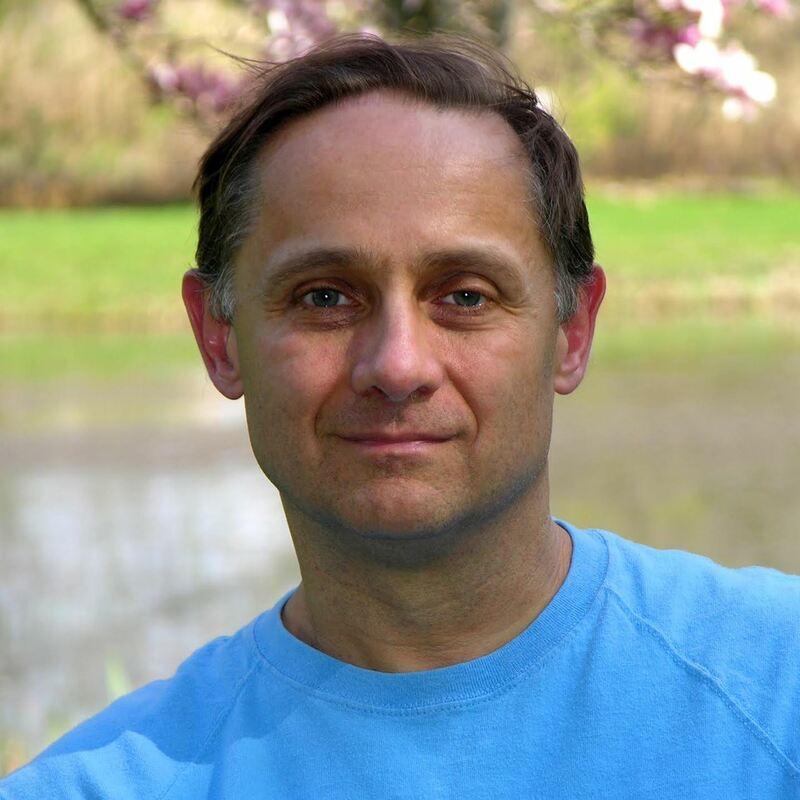 Rudy Peirce, MA, ERYT-500, YACEP, has studied and practiced yoga for over 35 years. His passion is guiding self-empowering, mindful, deep-release yoga that is accessible to beginners and inspiring to experienced practitioners. Rudy’s style is inviting, wonderfully slow, and deeply relaxing. He has been a faculty member, teacher trainer, and mentor with the Kripalu School of Yoga, and he teaches regularly on the East Coast and annually in Tuscany. Learn more at gentleyogi.com.